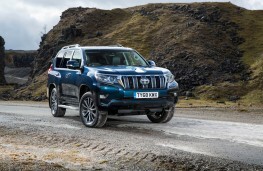 By Robin Roberts on 2019-04-07 - Has had with a career spent covering the automotive industry and particularly its Welsh component suppliers - he can not only tell you what goes where but possibly who made it fit. He has been a motoring journalist based in Wales for three decades. 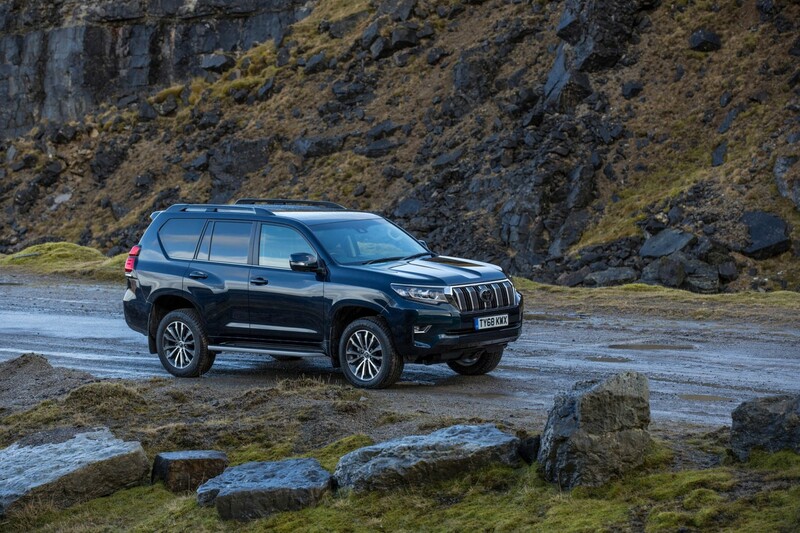 IN recent weeks I have watched a variety of documentaries from the wildest and most remote places on earth and while the presenters change with each programme there seems to be a satisfying, reassuring continuity as they are all conveyed in a Toyota Land Cruiser. 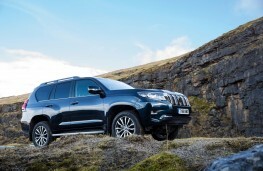 Its reputation to get you anywhere, and with precious presenters that also means getting them back, probably explains why the Land Cruiser is king of the African plains or South American mountains. 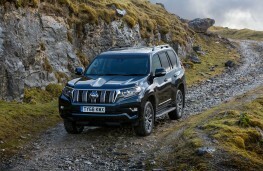 So, it is no coincidence that just as the famous Land Rover Defender went out of production we saw the introduction of the first Toyota Land Cruiser Commercial models into Britain. 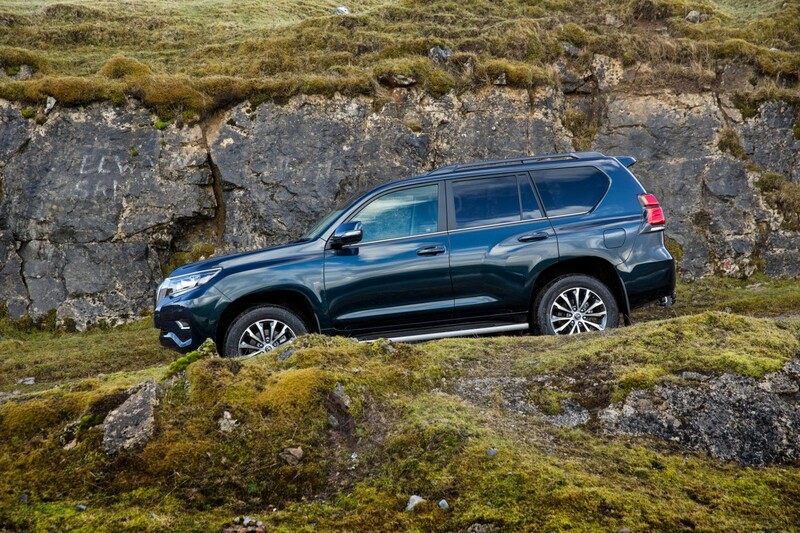 A straightforward body on chassis construction with a beefy and bullet-proof powertrain sitting on a double wishbone and multi-link suspension is the starting point for the Toyota Land Cruiser. 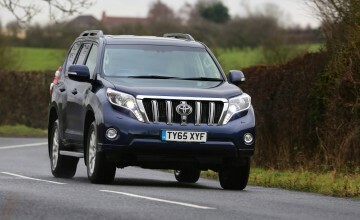 But it's not a cheap alternative to the farmers' friend on four-wheels. 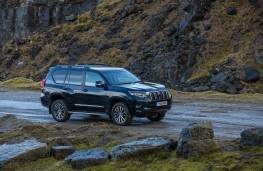 Everything has moved in the heavy or serious off-road market but the fact remains if you want a genuine workhorse for the wild, and not so wild parts of your life, there is really little to touch the Land Cruiser. OK, its unlikely to appeal to the Chelsea Tractor Team, and many serious 4x4 users have migrated to pick-ups, but if you want or need a big, sturdy, capable off-roader with a big towing capacity, then the Land Cruiser can take it all on the chin for years and years. At least until its five years or 93,000 miles warranty expires. 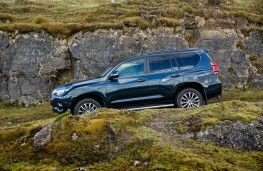 That is probably not even a chapter in a book of its life but it does seem very short for what is a very strong vehicle and maybe Toyota is being too cautious and thereby missing a trick and many sales as a result by not offering an unlimited mileage warranty. 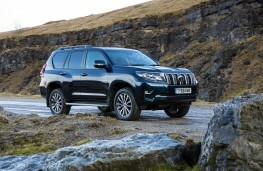 Certainly the Land Cruiser LCV we tested felt like it would last forever. 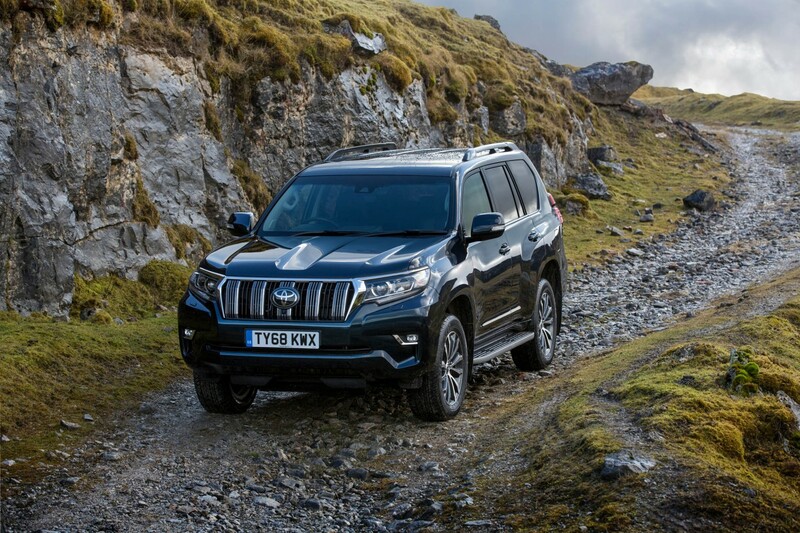 The big engine is a slow revving unit but delivers 420Nm between 1,400 and 2,600rpm and you have to carefully use the six gears to make the most of this but the power is there, ideal for pulling up to 3,000kg out of a wet field or up a steep Welsh hillside. 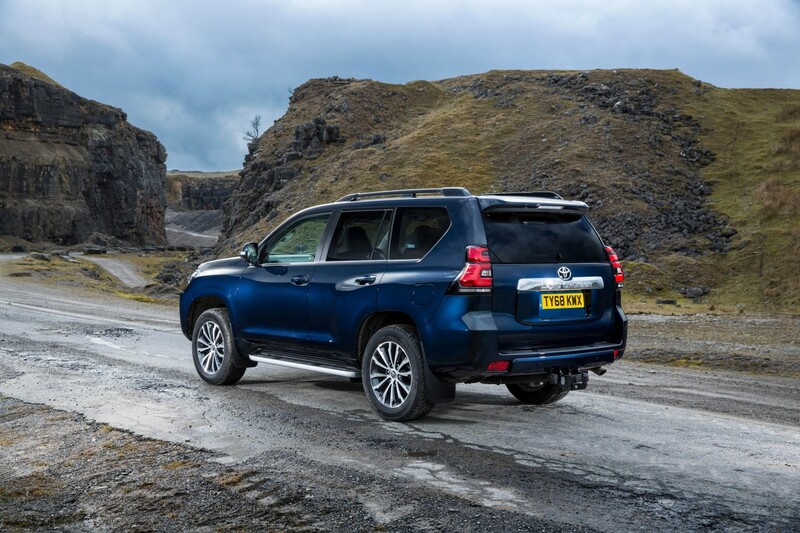 It's permanent four-wheel-drive (4WD) so a driver merely has to use the rotary control to select modes or ranges as required, it's that simple. Steel wheels keep down costs and at 17-inches they are not immensely big or costly tyres. The clutch is not too heavy and has a lot of feel but the wide-spaced and direct gearchanges are slow and you cannot rush them. 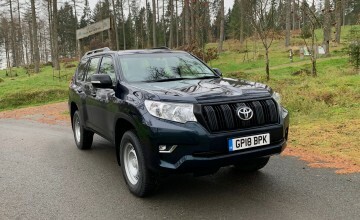 The upper ratios are really for main roads and motorways and then we overall managed to see mid-30 mpg on test, sometimes heading towards 38mpg on a longer run. There is some noise from the engine, a little from the gearbox, and the road rumbles and tyre bump-thump are ever present but wind noise is lower than you might expect. 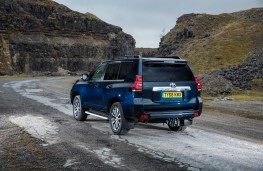 Accepting the noises and pushing pedal to metal, the acceleration is modest although it easily maintains motorway maximum and can keep up with most traffic on rural roads. The Land Cruiser SWB is over 1.8 metres tall so it has a presence and with its comparatively short wheelbase of 2.45 metres it is fairly agile but at times bumpy due to this length and the necessarily stiff springing, wide wheels and tyres. I would have preferred a tighter turning circle but it did not suffer too badly from kick-back or vibration and the brakes were very progressive and strong with a particularly good parking brake. Secondary controls were conveniently laid out on the wheel, column or close to hand on the fascia and around the central console and the basic instruments were big and clear, well marked and reflection-free. Heating and ventilation was very good in the two-seat cabin, with twin powered windows as well. Visibility was good to front and through the side windows but the metal panels behind the B-pillar and a high set back window severly restricted what could be viewed over the shoulder and really needs care and reversing sensors or camera for safety and damage limitation. 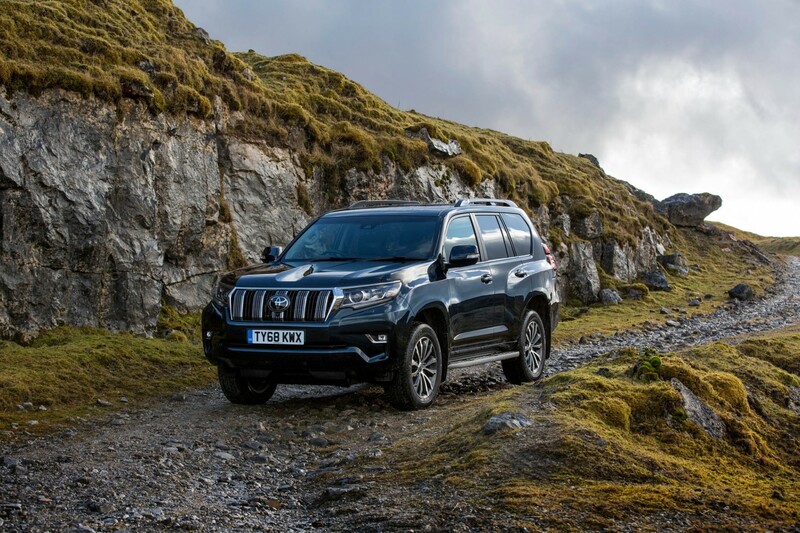 Lights were powerful, wide and long beamed with good wipers front and back and the demisting system was highly efficient once it warmed up. Access was a stretch up and in but the room was very good for two with a small space behind the seats for oddments which couldn't be fitted into the door bins or console trays and cubby. The right-side hinged third door opened very wide and it also had a useful glass hatch opening if you did not want to open the door for some reason. So practical. Our car had a wire partition with a small ‘gate' which is handy and the loadbed was long, wide and enclosed over 1,500 litres in total, so it's a decent space for the working driver. 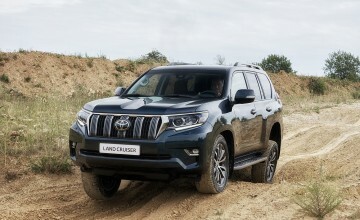 For about Â£1,000 more, the LWB version holds 2,216 litres and I expect the ride would be marginally better as well if not as agile. 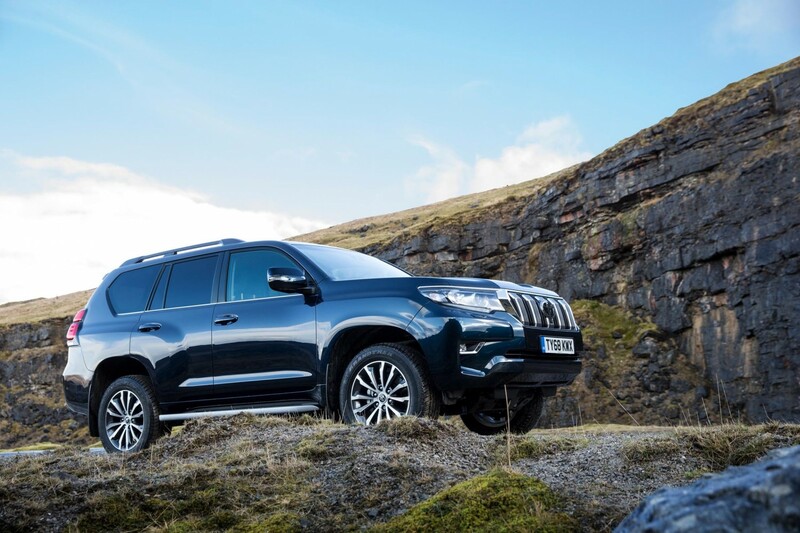 In so many ways, the Toyota Land Cruiser SWB LCV is a really impressive bit of kit, a no-nonsense go anywhere, rugged but not really rough, do and carry all.